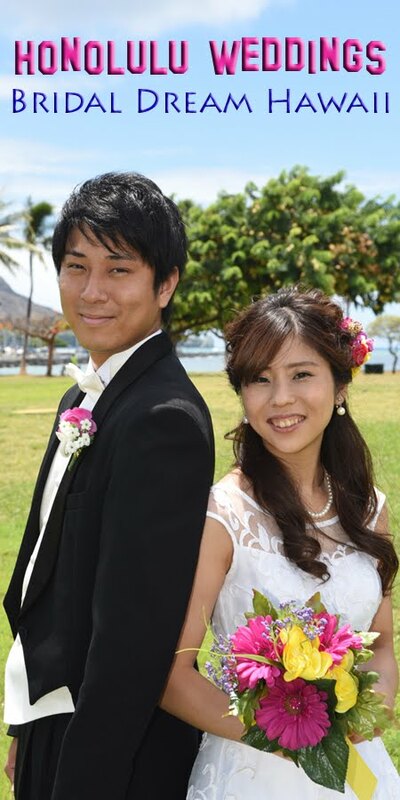 Honolulu Weddings: Truly Spectacular Setting! These photos just keep getting better! Everything was just right for our happy couple. We're happy we have these awesome pics to share with those thinking of getting married in Hawaii.